get it too if they eat enough oysters. pretty cranky awfully fast, and all the people around you too. 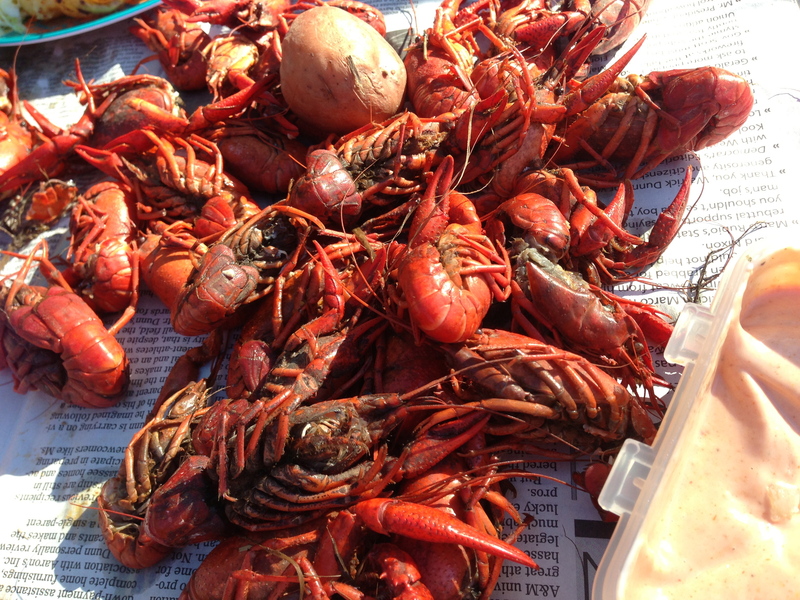 boiled up to a deep red color, and served with a spicy Cajun remoulade. symptom free, but the name has stuck. I have a feeling we will be enjoying gout fests for many a day to come.